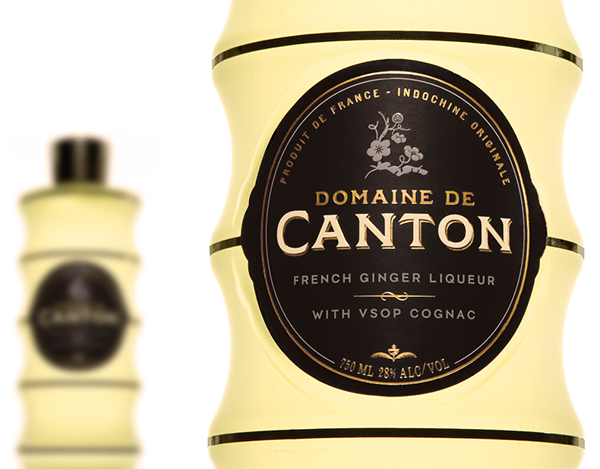 After our client launched this French ginger liqueur brand, he realized that it needed some polishing to better reach its target market. 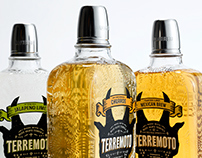 When they invited Mucca to reposition the brand for its market of cocktail enthusiasts and expert mixologists, we responded with an enthusiastic, “Oui!" 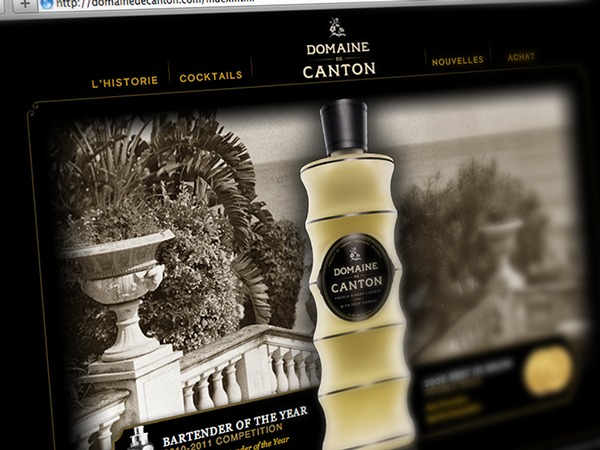 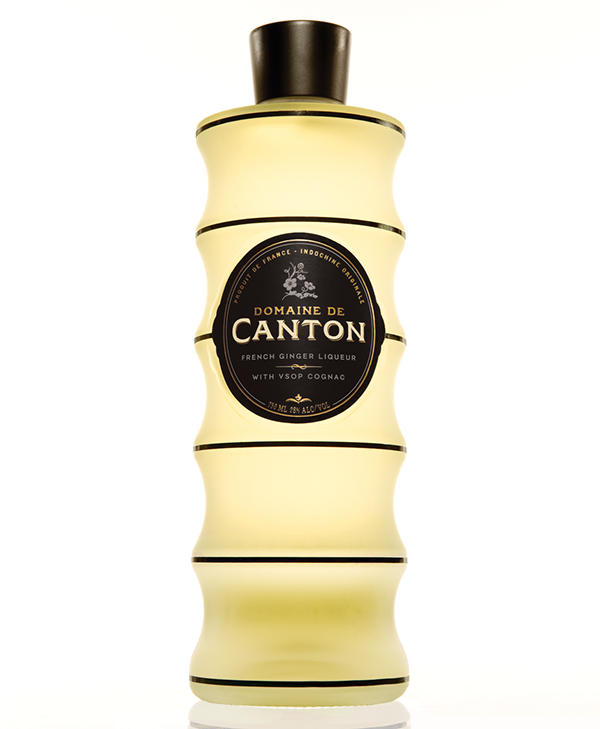 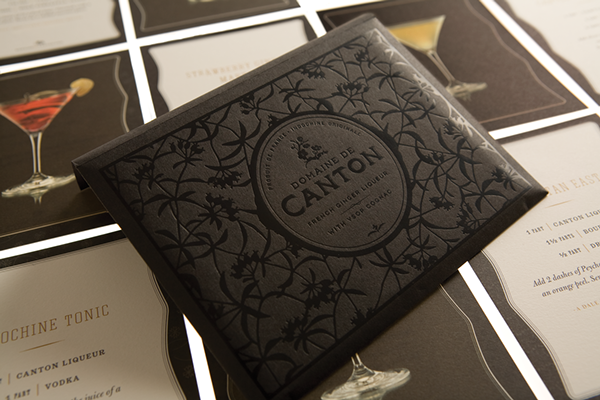 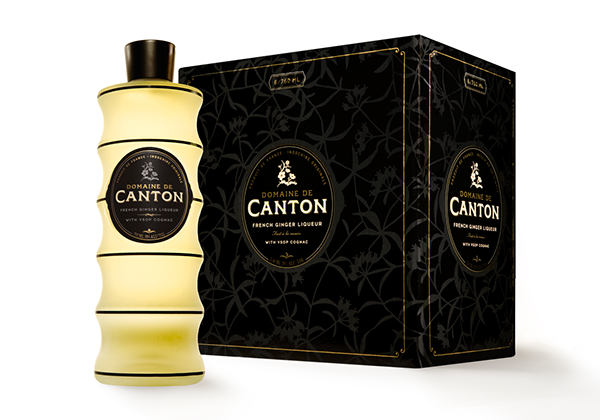 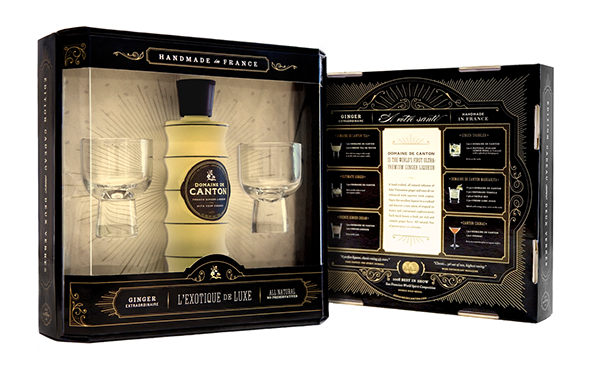 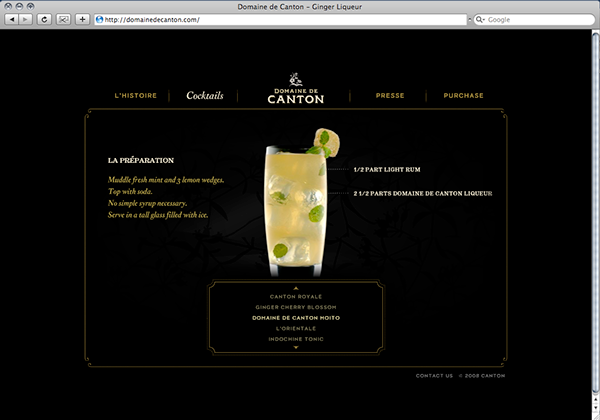 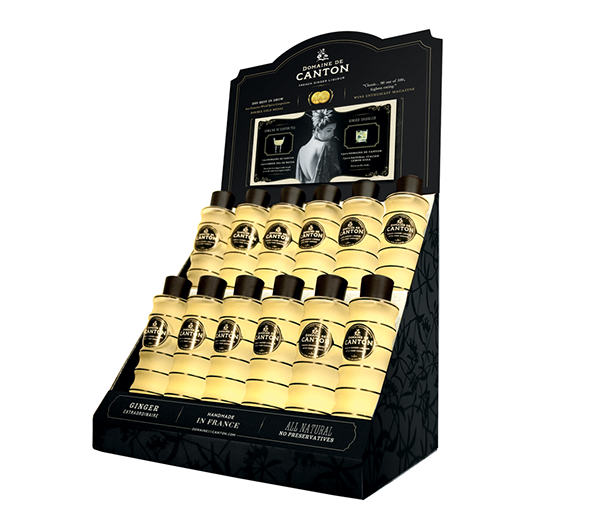 Both the design and the product have garnered rave reviews, and Domaine de Canton has become an internationally successful brand, trumpeted by Oprah and appearing on “Iron Chef.” The brand identity we created has since continued to evolve with the rapid growth of the product’s market. 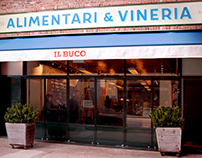 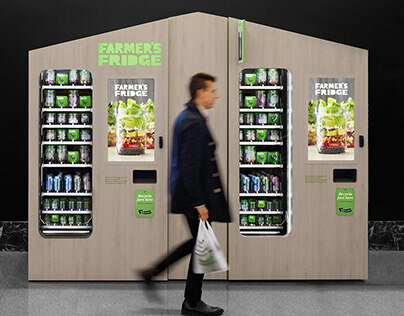 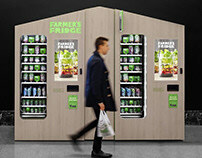 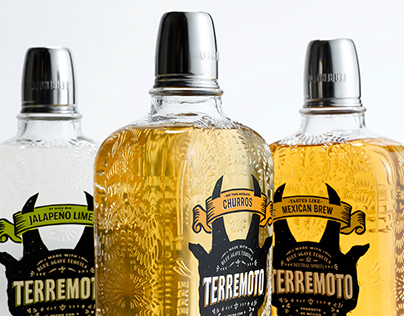 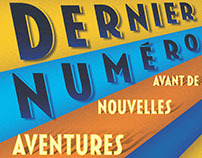 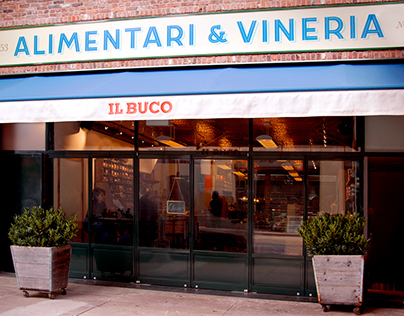 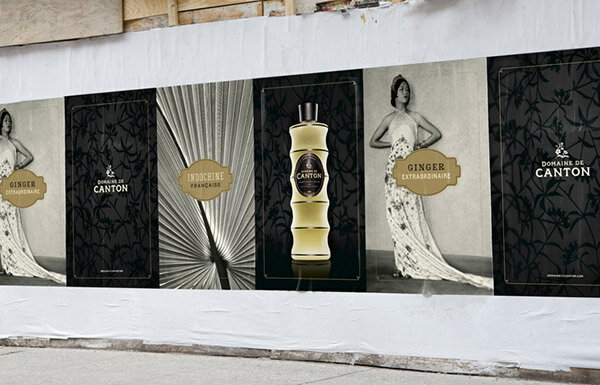 To see more of our work, visit our Behance profile or www.mucca.com.